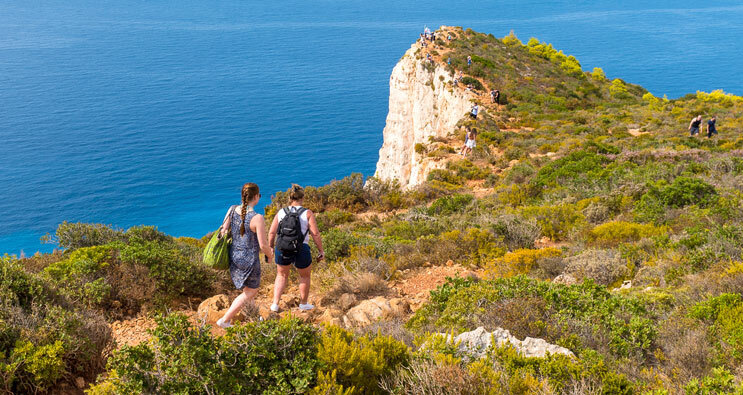 3-hour hiking tour to the mountainous Zakynthos. 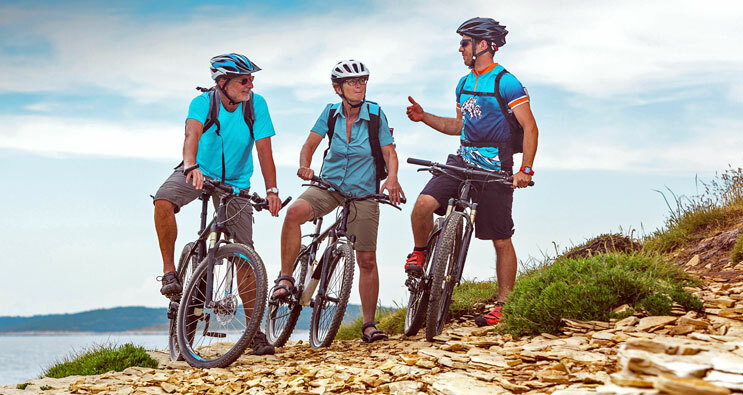 4-hour hiking and biking tour to the mountainous Zakynthos. 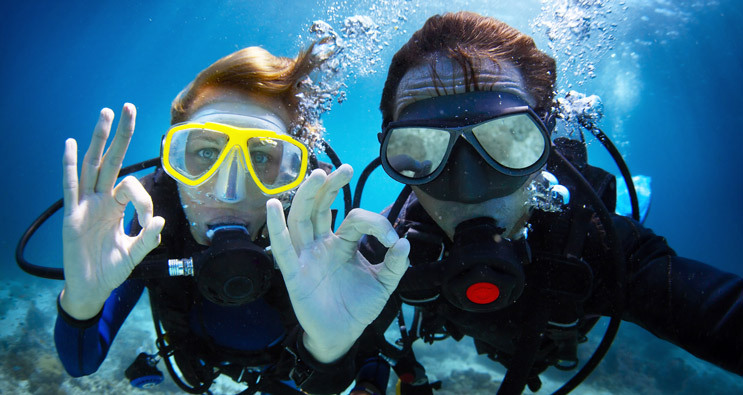 The program includes instruction and actual hands-on use of the scuba equipment in shallow water and finally a real open water dive under the supervision of an instructor. 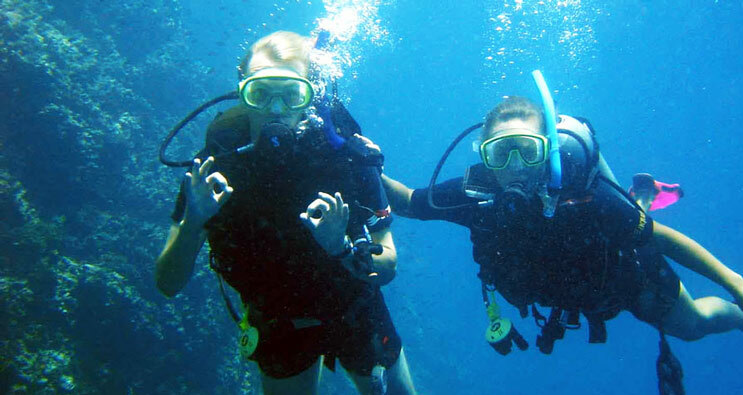 The dive sites are located around the Keri peninsula, which is a limestone area with some amazing underwater topography, including reefs, caves, caverns and underwater arches. 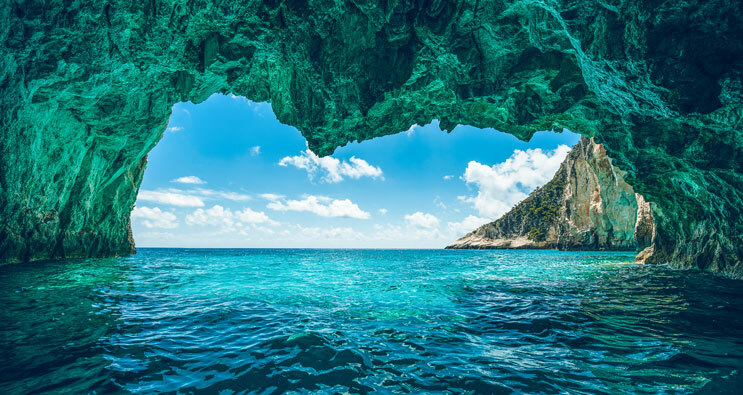 Snorkeling at the caves of Keri and the astonishing Marathonisi island. 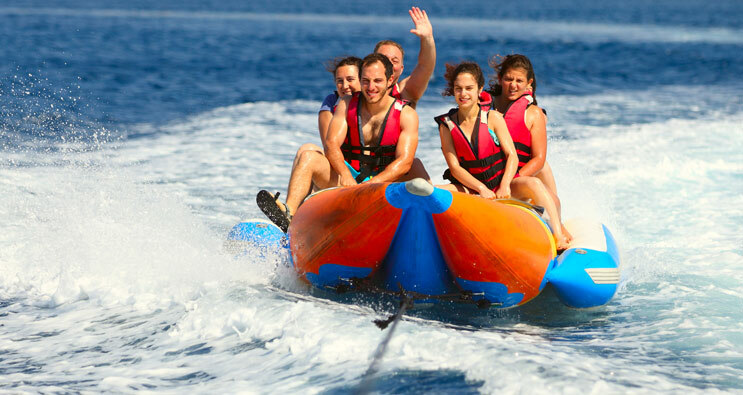 Watersports activities for 3-8 hours and free transfer by luxury boat.